“As a lawmaker, he has been a strong advocate for pro-life policies,” Rokita campaign spokesman Nathan Brand said Thursday in a statement. DesJarlais has received a 100 percent career score on votes important to National Right to Life, which opposes abortion rights. But his earlier abortion experiences have continued to hound him. After DesJarlais' 2012 re-election, the Chattanooga Times Free Press revealed the contents of court records from his 2001 divorce showing the physician had supported his ex-wife's decision to have two abortions before they were married and, while married, had urged an abortion for a patient with whom he had had a sexual relationship. The headline of a 2014 Politico story about DesJarlais' past asked, “The Biggest Hypocrite in Congress?” The headline of a 2016 Roll Call story asked, “Will Abortion Hypocrisy Haunt DesJarlais in Thursday Primary?” He won re-election both years. The Fund for American Exceptionalism was organized in 2012 in Huntington as a leadership PAC affiliated with Rokita. It has made donations to DesJarlais' campaigns of $1,000 in 2014, $3,000 in 2016 and $2,000 and $3,000 in 2017. 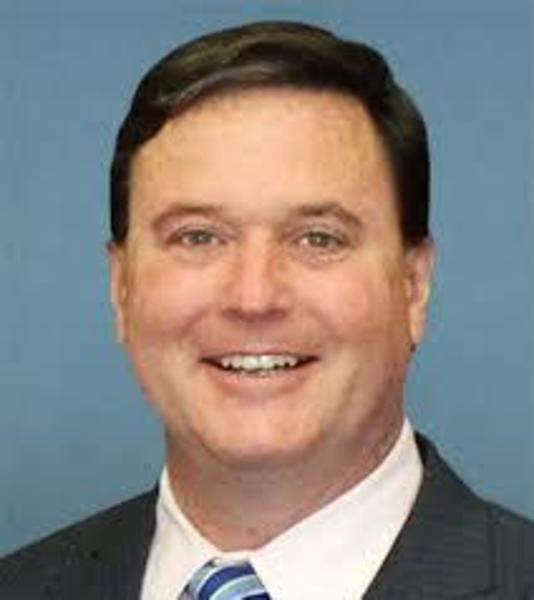 Rokita is competing with U.S. Rep. Luke Messer, R-4th, and former state lawmaker Mike Braun in the May 8 Republican primary election. The winner will face Democratic Sen. Joe Donnelly in the Nov. 6 general election. Indiana Right to Life announced Tuesday it had endorsed all three of the Republican Senate candidates.